If you're struggling to find anywhere to stay right in the centre of Orford, don't freak out. Look outside the city center and spend your holiday within 10 kilometres at one of the 3 terrific options listed by Wotif. 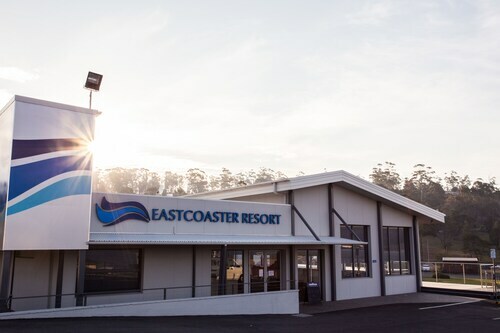 To stay as close as possible to the central streets, the Eastcoaster Resort and Triabunna Cabin and Caravan Park are your best choices. Wotif also suggests the Wind Song Bed & Breakfast, 20 kilometres away, and the Gumleaves Bush Holidays (25 kilometres). Cover all your bases by checking out the Brockley Estate, 7 kilometres away. If you want to experience some nearby localities, think about Rocky Hills and Swansea. Journey 40 kilometres to the north from Orford and you'll discover Rocky Hills. That said, Swansea is 50 kilometres to the north. Rocky Hills hotels and apartments are the Hamptons on the Bay and Rocky Hills Retreat. The Swansea Cottages & Motel Suites and Swansea Beach Chalets are some of the options in Swansea. Australians are world renown for their love of sport, so why not visit Tasmanian Hockey Centre? Tasmanian Hockey Centre is to the southwest of Orford. Planning to stay close by? The Islington Hotel and The Henry Jones Art Hotel may be perfect. 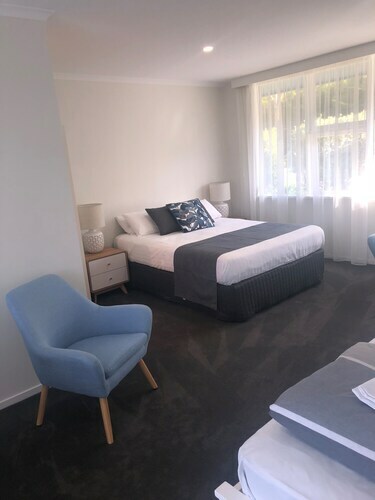 If you are transiting into or out of Hobart International Airport and would like to stay nearby, try the Travelodge Hotel Hobart Airport or the Hobart Airport Tourist Park. How Much is a Hotel Room in Orford? 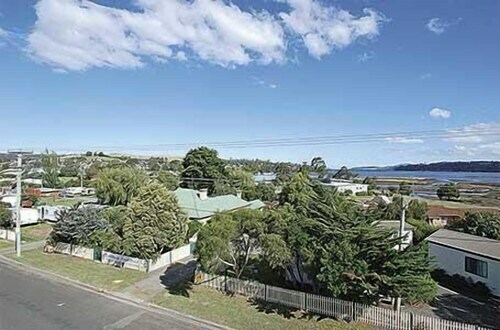 Hotels in Orford start at AU$129 per night. Prices and availability subject to change. Additional terms may apply. It is an adequate little cabin, I wished they had twin beds, not everyone travelling together are partners. Room was clean and well presented. Bathroom was good with lovely powerful shower. Heater in room was new and very efficient. Hotel itself was a bit tired. Did not use the restaurant, but it was full of people in the evening. 3 days ago by A verified traveller from Brisbane, Au. Fantastic location to stay when visiting Maria Island. Extremely friendly staff, spotless modern unit, and wonderful restaurant with fun staff there also. Stayed for two nights, and ate at the restaurant both nights. A great discovery for us, and will certainly stay again when visiting the East Coast in the future. 2 weeks ago by A verified traveller from Cygnet Tasmania.